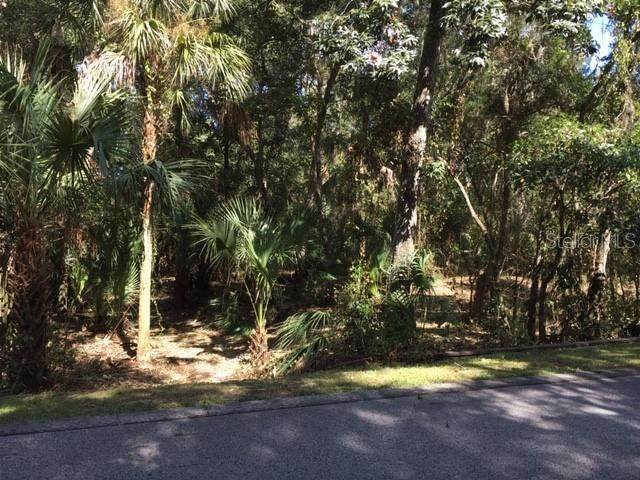 Build your dream home with Smith Custom Homes on this picturesque treed lot located in the exclusive community of Alafia Preserve. 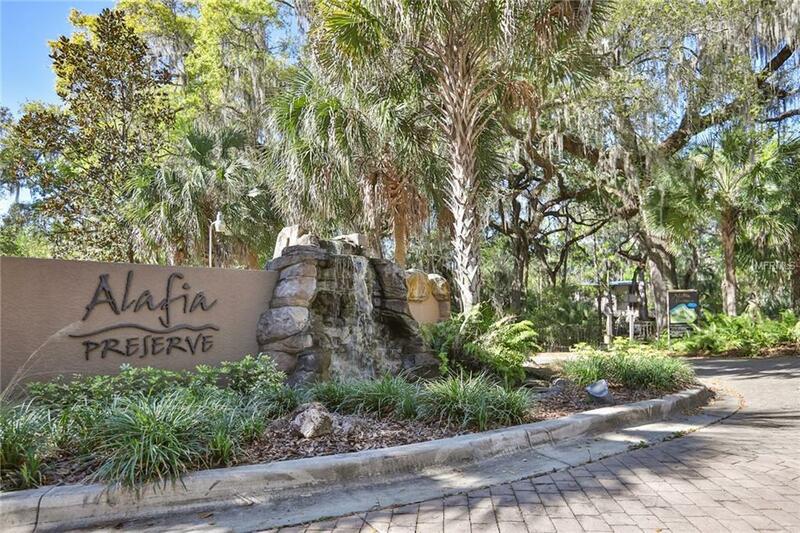 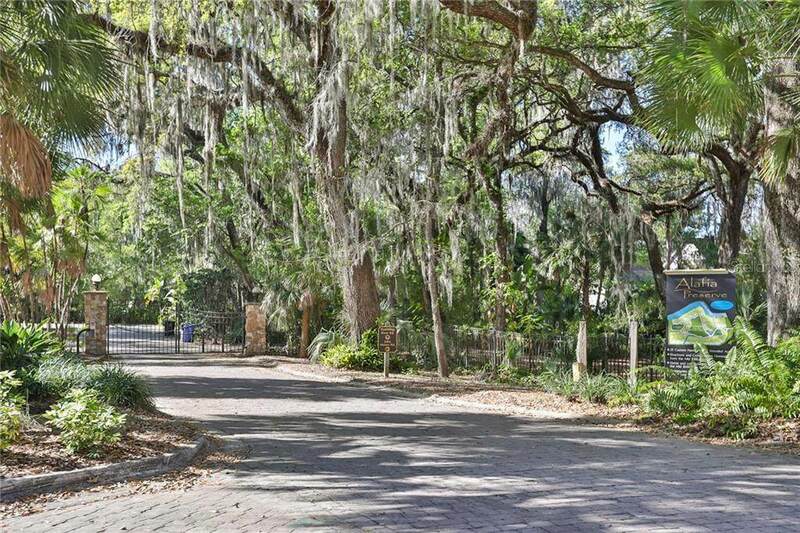 Community features include gated entry and private dock - launching directly to the Alafia River. 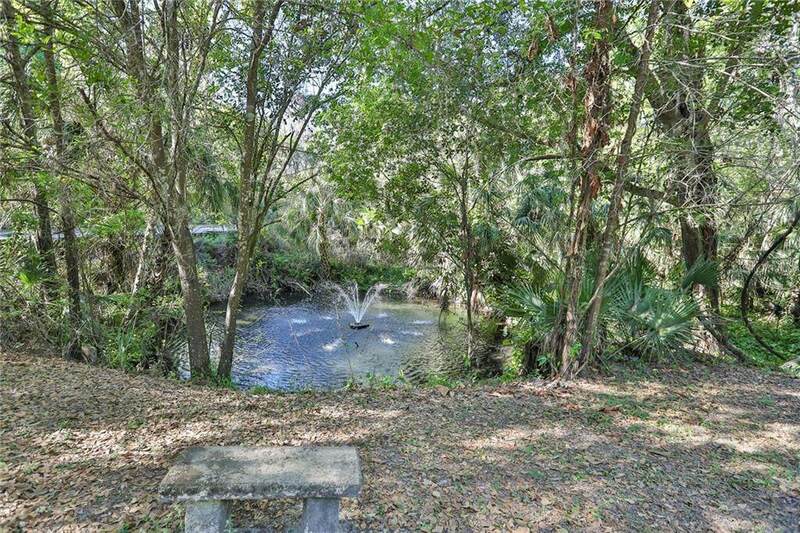 Located at the south end of John Moore Road providing convenient access to anywhere in Brandon.